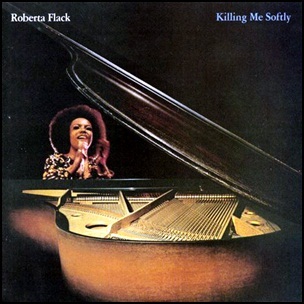 On August 1, 1973, “Atlantic” label released “Killing Me Softly”, the fifth Roberta Flack album. 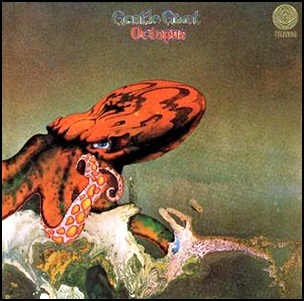 It was recorded 1972 – 1973, and was produced by Joel Dorn. “Killing Me Softly” won the 1974 “Grammy Award for Record of the Year”. In 2006, the album was certified 2 x Platinum in US by the “RIIA”. 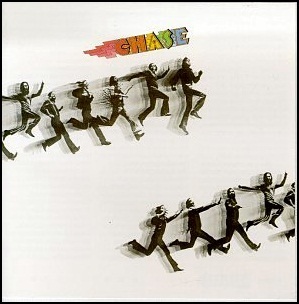 In April 1971, “Epic” label released the debut, self-titled Chase album. 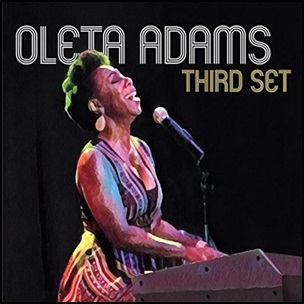 It was recorded in 1971, at Chicago, Illinois, and was produced by Frank Rand and Bob Destocki.